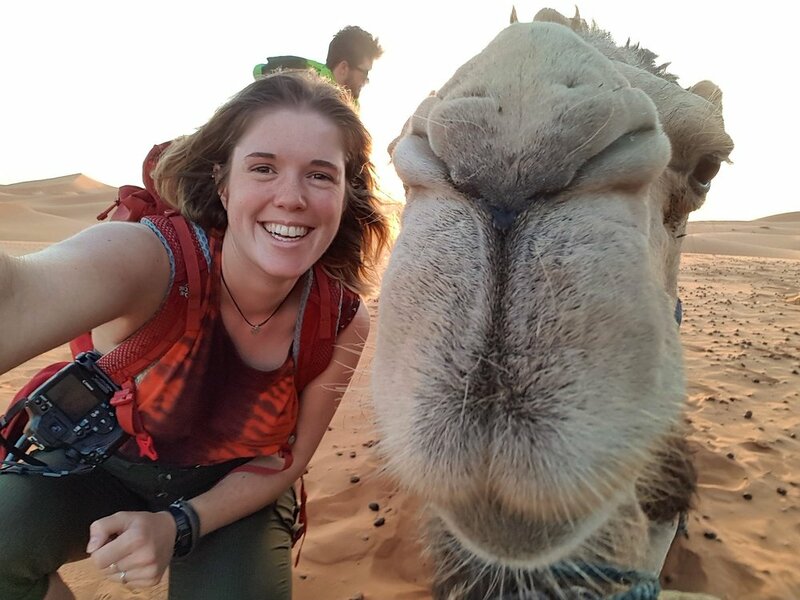 Kate Culverwell, 20, is new to long expeditions, but has always loved adventure and exploring the outdoors. 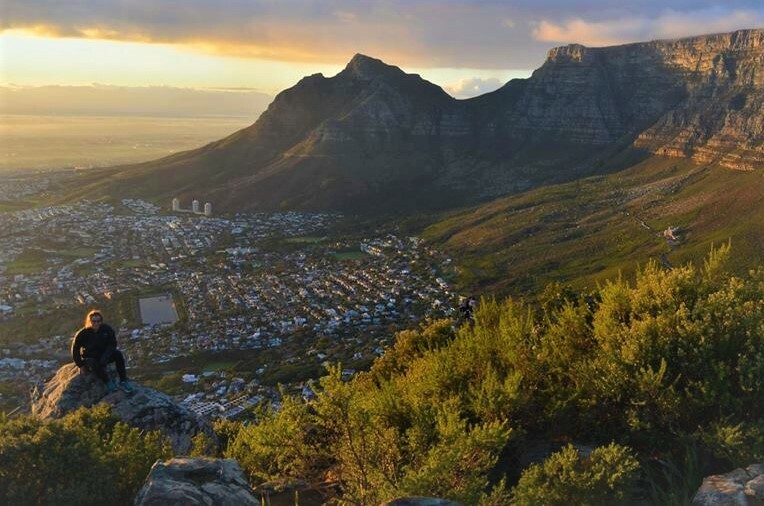 Last summer, she spent four months travelling and volunteering around BC, Canada, and then on to East and South Africa. She is a keen sportswoman and particularly enjoyed her school’s successful rowing programme and briefly became a coach when she left school in 2016. Kate is currently doing a composition course at Guildhall School of Music and Drama before taking her place at Oxford University to study Music. She hopes to combine her love for expeditions and music further into her university studies. 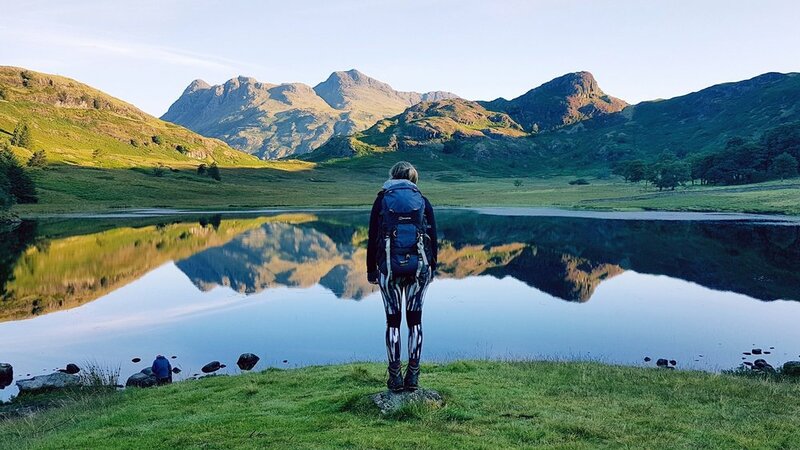 Anna Blackwell is a 24-year-old adventurer with a passion for the outdoors and pushing her limits. This has led her to completing a series of adventures over the last five years: trekking across the wilderness of arctic Sweden with just reindeer for company, walking 500 and 1000 miles across France and Spain along ancient pilgrimage routes, summiting the highest peak in North Africa, trekking in Costa Rica and hitch-hiking to Morocco. Anna loves sharing her journeys through writing, photography and speaking, and is rarely spotted without her camera and journal. This will be her first water-based expedition but she is looking forward to a new sort of challenge. See more about Anna here.